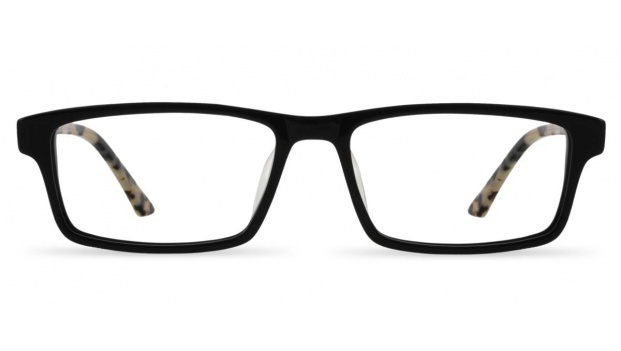 Rectangular black frame with milky tortoise arms/temples. Available in 2 colours. 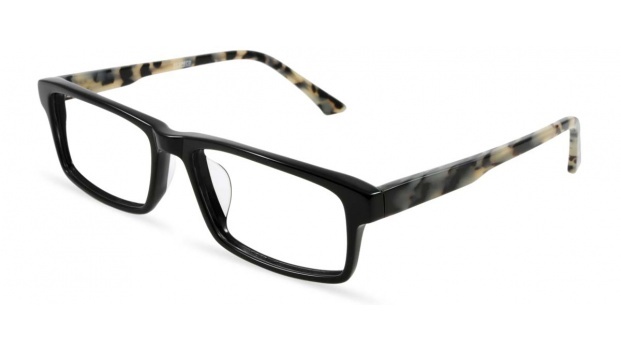 Shown here in Black and Arctic Leopard.